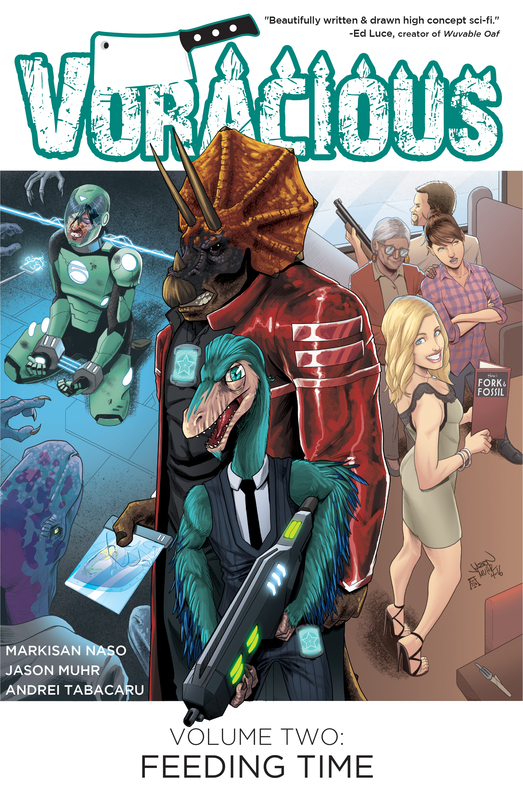 COMICS ALLIANCE NAMES VORACIOUS ONE OF THE BEST NEW SERIES OF 2016! So this happened yesterday! The whole team is incredibly honored to make this Best New Series list. VORACIOUS is by far the least known and most indie book selected. It’s an amazing feeling to know that our work and passion on the series is getting noticed. We’re in some truly remarkable company with the other 5 selections. Excited. Humbled. Grateful. Thank you, Comics Alliance!